Sakora Salon hopes you’re as excited as we are about Aveda’s new product line Pramasana! Foundation to beautiful hair is a healthy scalp. A healthy scalp is a clean scalp. 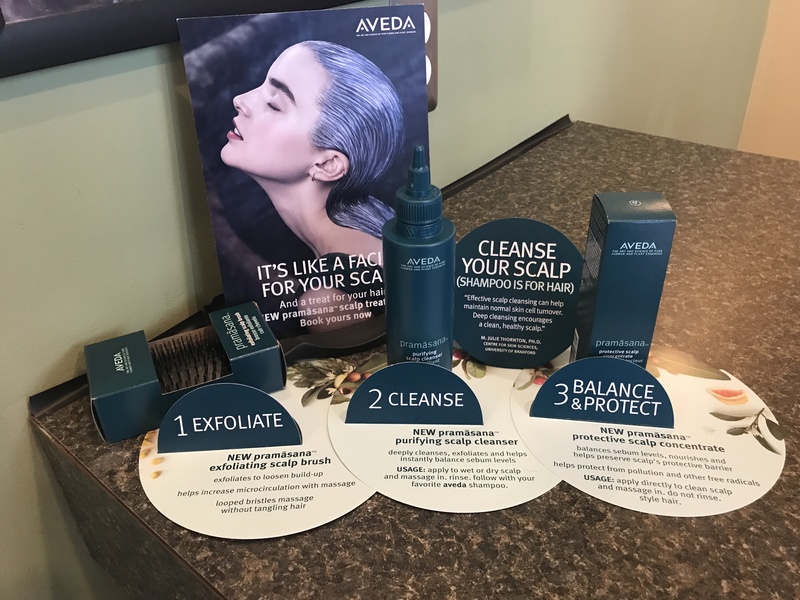 The key to a clean scalp goes beyond just cleansing- it is also balancing sebum levels and the microbiome, preserving the scalp’s natural protective barrier, while protecting it from pollution and free radicals. Pramasana does all that AND MORE! Come in and get your scalp balanced with Pramasana! Exclusively offered by Aveda.